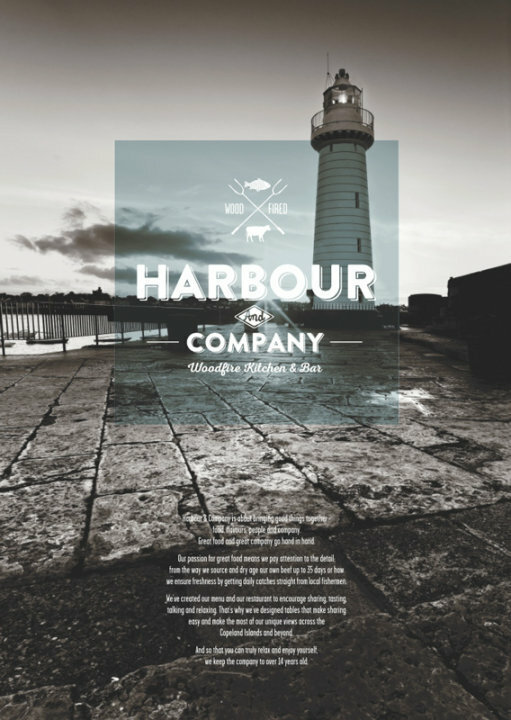 Harbour and Company, a restaurant and bar in Donaghadee, County Down, are using my image of Donaghadee lighthouse on their promotional materials. More success! I won the Seascape category for the second year running in the Ulster Wildlife, 'Living Seas' photographic competition 2014 (see image below). 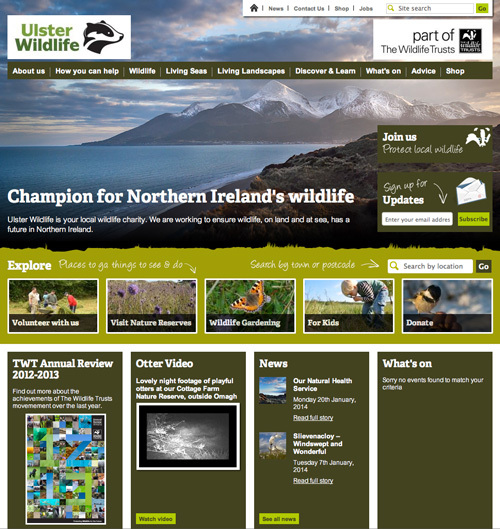 Ulster Wildlife are using my award winning shot on their website homepage. I won my category recently in the Ulster Wildlife, 'Living Seas' photographic competition 2013. Below is the shot and some local press coverage. 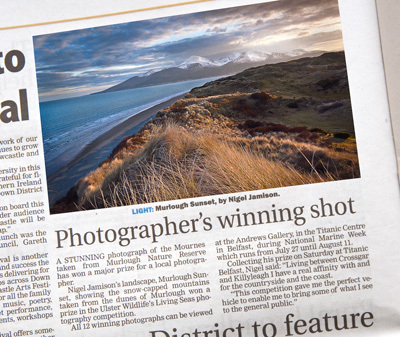 I have had my first photgraph published in print. 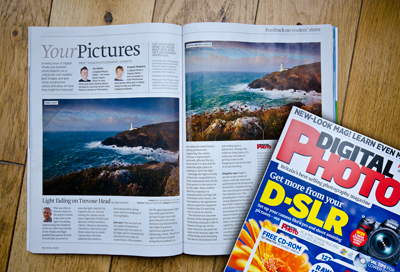 Digital Photo magazine featured my shot of Trevose Lighthouse, Cornwall in the July 2012 issue. The Editor commented that "This was just one of a series of impressive lighthouse pictures sent in by Nigel and it's immediately obvious that he has a flair for coastal shots". 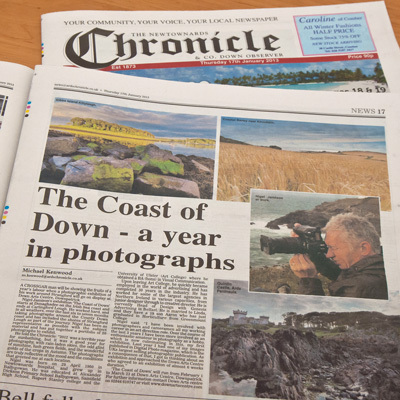 I had my first exhibition entitled 'The Coast of Down' in Down Arts Centre, Downpatrick in February and March 2013. 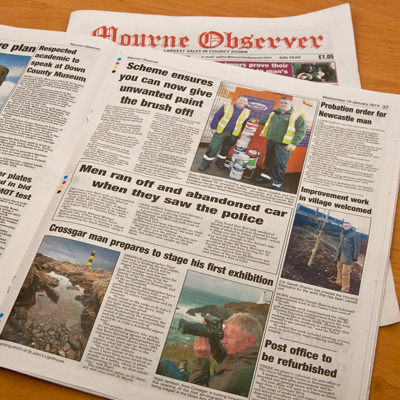 This is some of the publicity I received in the local press. 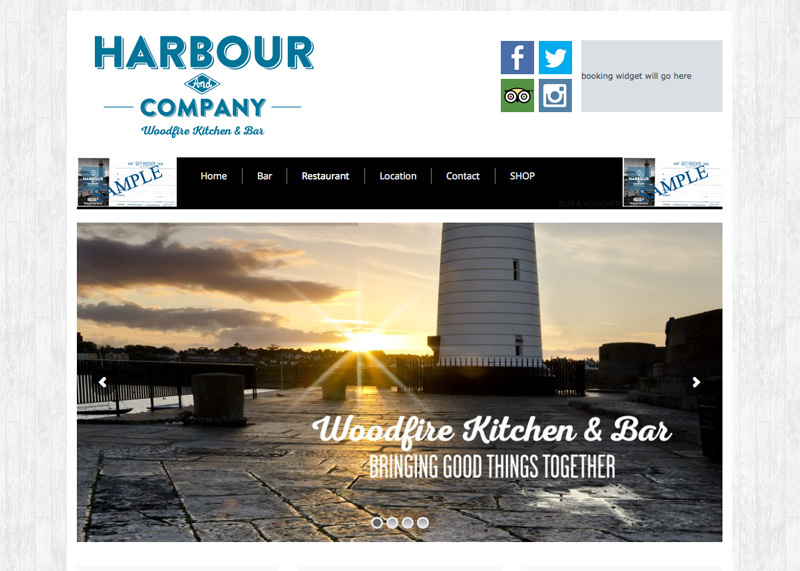 The images from the exhibition are featured on this website via the top menu "EXHIBITION'. I entered one of my shots into the Ni Wildlife Trusts, Living Seas photographic competition and my shot is one of 12 that was chosen for the final exhibition at Titanic Gallery in Titanic Centre in Belfast. The exhibition runs from 27 July-11 Aug. Winner and runner up will be chosen on 27th. UPDATE. My photograph was a category winner in the above competition, my first competition success. 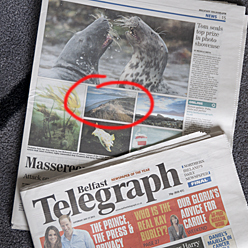 Winners got a mention in the Belfast Telegraph, which was nice. 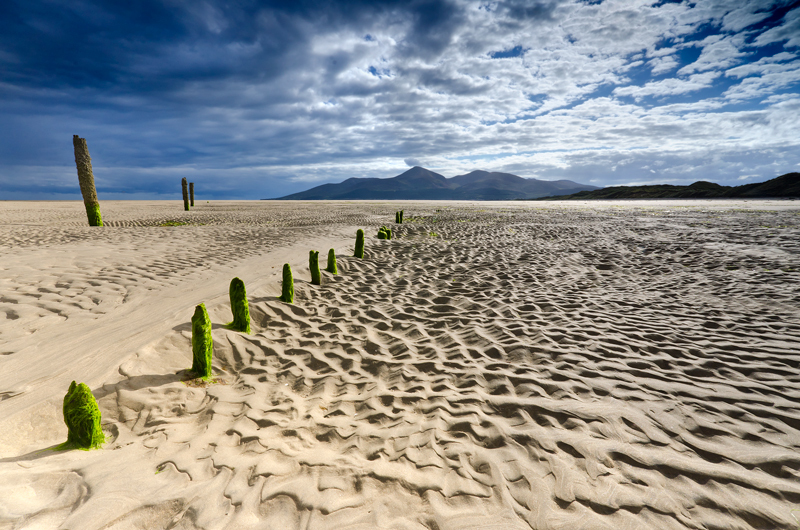 My shot can be seen in the Coastal gallery of this website ref COA0001 'MURLOUGH NATURE RESERVE, Co. DOWN.